21st Century Fox has accused culture secretary Karen Bradley of using flawed information to base her decision on being "minded to intervene" in its £11.7bn acquisition of Sky. Bradley is concerned that Rupert Murdoch would have too much control over the media, and is considering whether it should be investigated by Ofcom. Jeffrey Palker, executive vice president, deputy general counsel and deputy chief compliance officer at 21st Century Fox, said that Bradley had based her "provisional view" on "serious flaws in the Media Reform Coalition/Avaaz report". 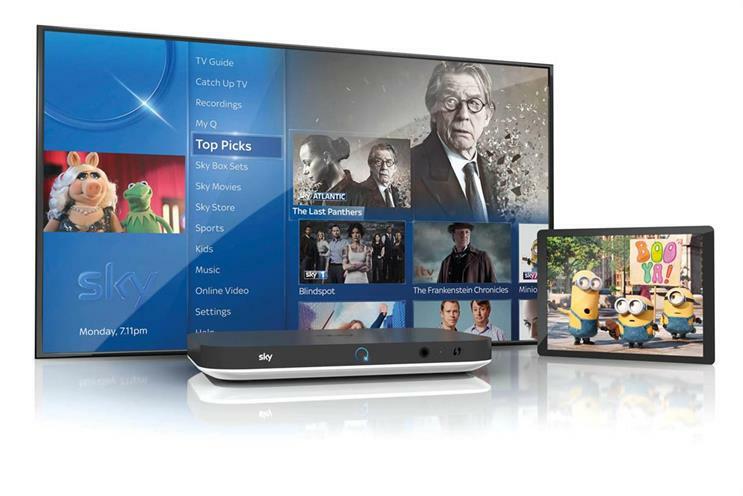 Last December Fox launched a fresh bid to buy the 61% of Sky that it does not already own, six-and-a-half years after its previous approach was foiled by the phone hacking scandal at News Corporation (now known as News UK). Murdoch controls Sky, Fox and News UK which publishes The Times and The Sun. In a letter to Bradley, Palker wrote: "These flaws include the misattribution of consumption of news on commercial radio to Sky, the erroneous characterisation of News Corp as the ‘largest newspaper provider’, inaccurate claims that rising online readership has ‘eclipsed’ the dramatic decline in circulation of News Corp titles and, in a clear error, entirely ignoring the implications of the split between 21st Century Fox and News Corporation." Palker added that 21st Century Fox welcomes a "thorough and thoughtful regulatory review".